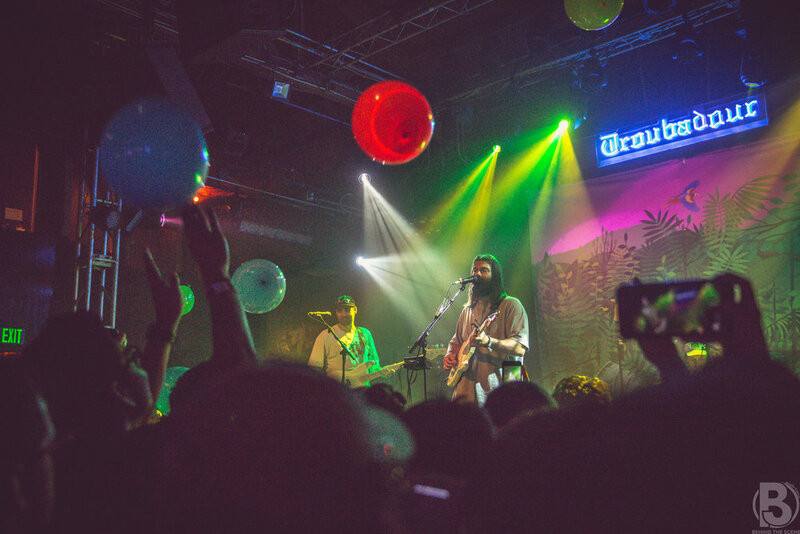 On October 25th, Turnover played a show at The Troubadour in West Hollywood, CA. 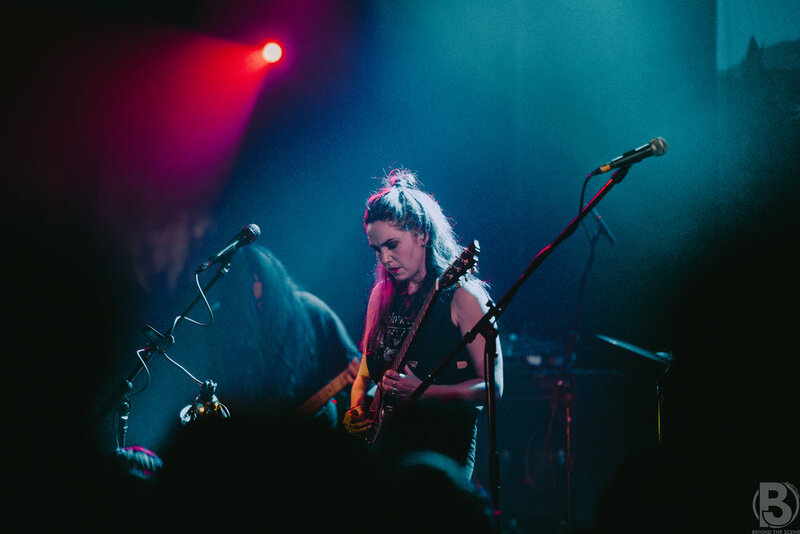 They were supported by Elvis Depressedly and Emma Ruth Rundle. 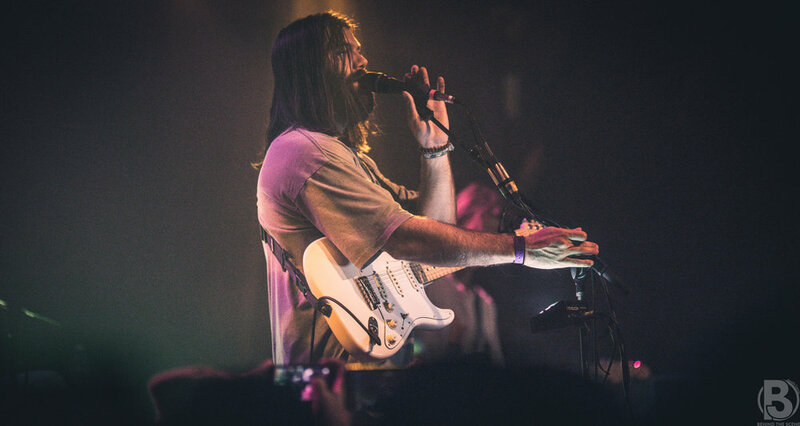 Turnover is currently touring in support of their critically acclaimed album Good Nature, which was released back in August. The record is a subtle balance of glowing, vibrant pop and the emotionally biting pop puck that framed their earlier work. 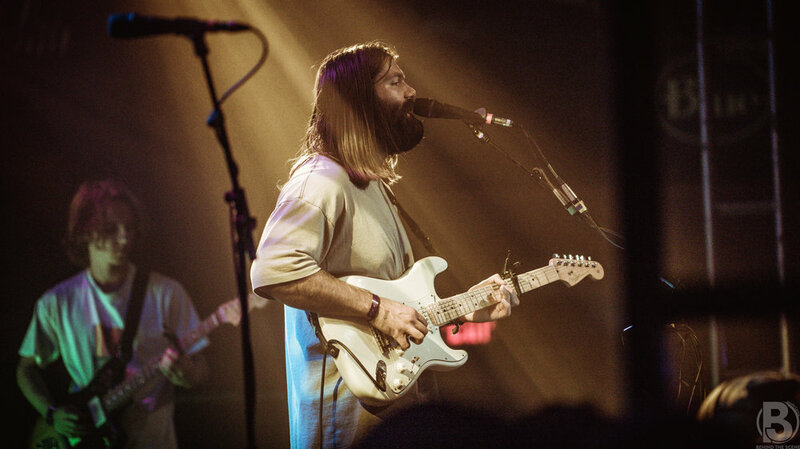 The band just premiered a music video for the song "Super Natural": a dreamy cut that showcases their evolution with ease. 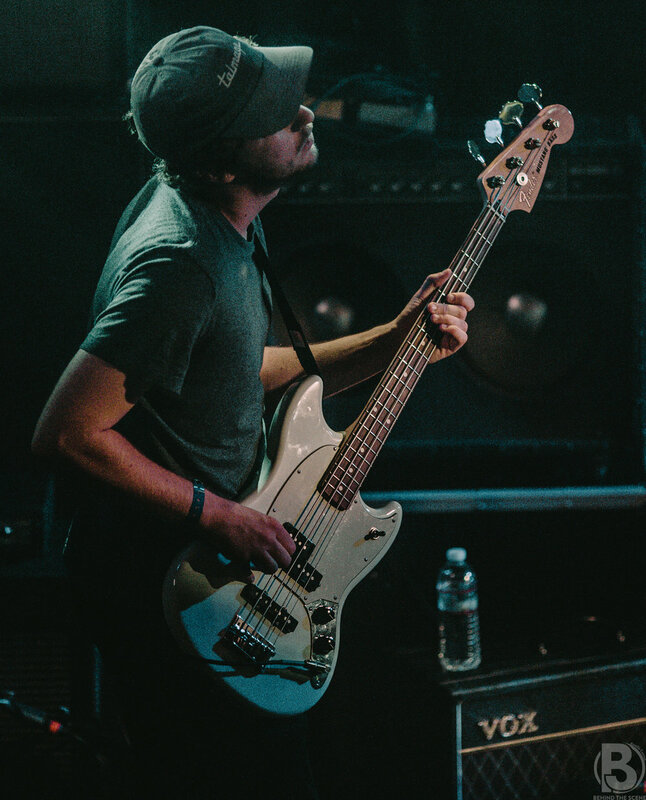 You can see Behind the Scene's coverage of their show at The Troubadour below.